We love a little whimsy in our smartphones, so we had to share the latest Easter Egg to be found in Jellybean. If you happen to have the developers preview installed on your phone (or were lucky enough to get a preloaded GSM Galaxy Nexus as Google I/O) and either launch Voice Search, or open up Google Now (which also has Voice Search). Once you’re there, ask it to do a barrel role, and your phone will oblige. The same thing can actually be done right on Google’s desktop website, an Easter Egg added to Google.com last year, and it was clearly popular enough to warrant hiding it on Android 4.1. If you don’t have a Jellybean equipped phone to try this out on (and clearly that would be most of us) you can instead watch the video embedded below. dont let the frog-man die! LOL pretty jealous Super. I've been trying to figure out a way to port at least the google now apk file but no luck. I've been working on a port for the JB to my note but stuck at a boot loop. Work in progress! Apple will sue for roll patent. You don´t need Jelly Bean for that! Voice search is just going the Gooble Search with the stock browser. 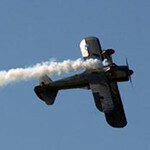 So it´s enough to go with your browser towww.google.com and do the search "do a barrel roll". It works not only with the desktop website but the mobile too. And as you can do the search with voice in ICS it works without issues there too. Tested with ICS and a Google Nexus S. Just click on the microphone of the home page and try! *in Siri Voice" Kingkurogii.. I dont understand what you mean by "Barrel Roll" Shall i do a google search for you?" I wish I had JB, but no one shows any love for the E4GT, haha. lolol. most people dont know the difference. 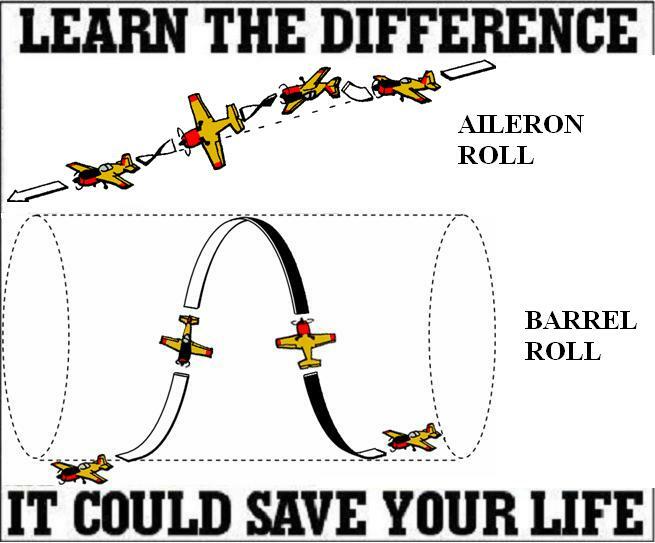 True, but Aileron Roll doesn't have the same ring to it. Plus, blame Nintendo for not knowing the difference. In chrome google "zerg rush"
"Do a barrel roll" also works in Chrome on Desktop. Also, what tlsmithsr said, "zerg rush", works. You can also do a Google search for "Google easter eggs" for a list of just that, Google easter eggs.